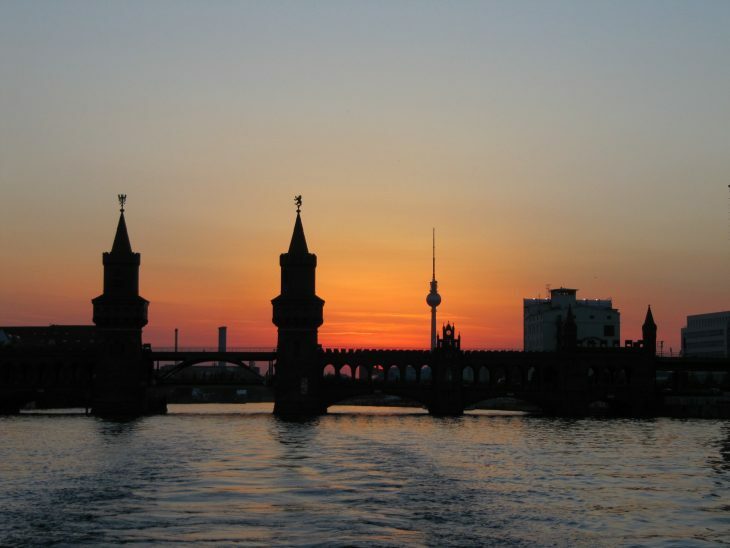 Do you feel that there are too many negative attitudes in Europe recently? Intolerance, aggression, racism, xenophobia, and discrimination all seem to make a comeback in the last years. Do you want to take action? Do you like comic books? 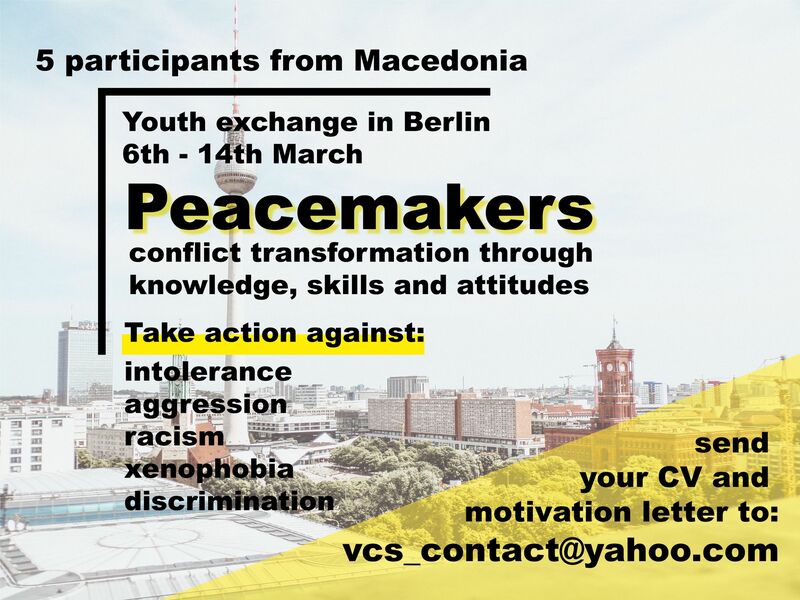 Then apply to the Peace Makers youth exchange which will take place from the 6th – 14th of March in the vibrant city of Berlin, Germany. You will take part in many workshops and develop your understanding of topics such as intercultural understanding, social dialogue, and human rights. Every day there will be five workshops based on non-formal education but there will also be space for your own ideas and initiatives. In the end, you will create, together with your fellow participants, a comic book about the “European Hero“ which represents positive attitudes of understanding, tolerance, and community in Europe. Travel cost will be reimbursed and accommodation during the youth exchange will be provided.